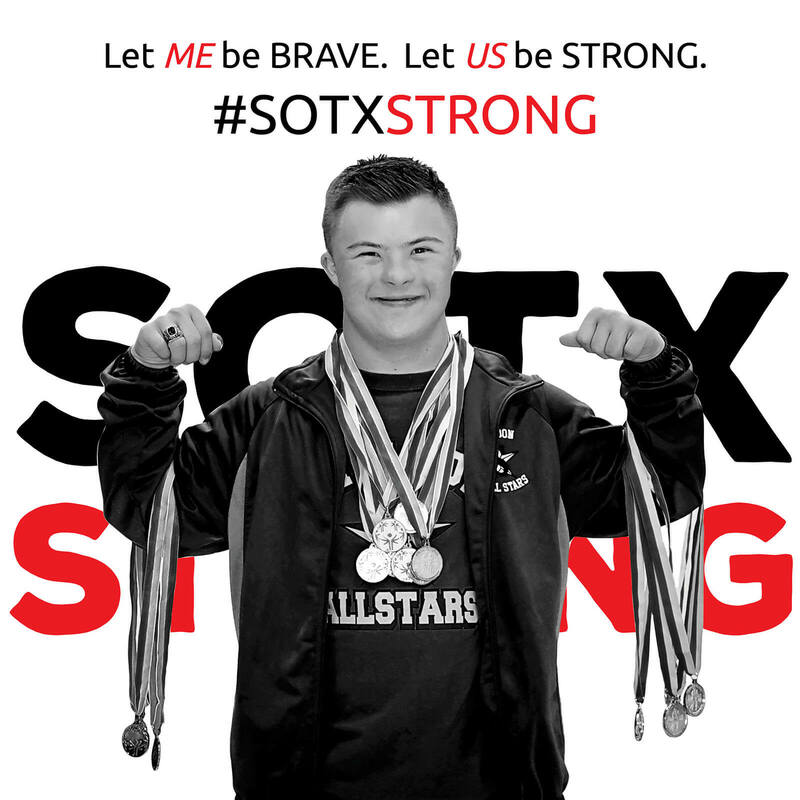 These limited-edition coins are available exclusively on the online SOTX Shop, and will only be sold while supplies last. 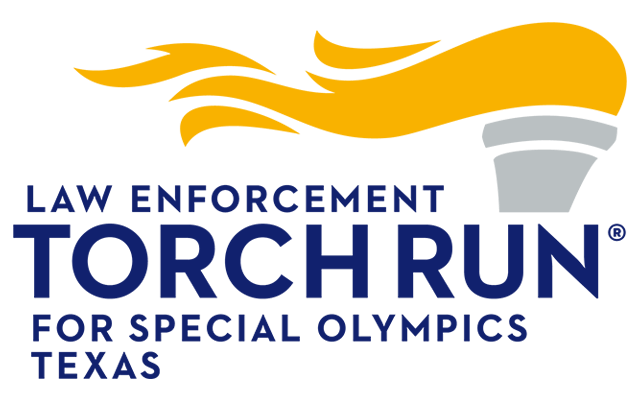 100% of the purchase price will go toward maintaining programs for Special Olympics Texas athletes across the state! 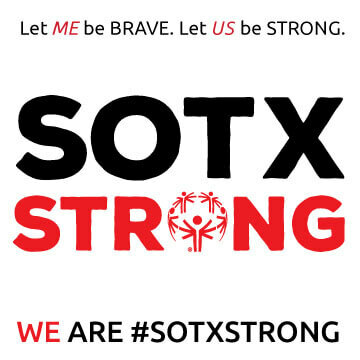 Like many fellow Texans, Special Olympics Texas (SOTX) is still feeling Hurricane Harvey's devastating aftermath. 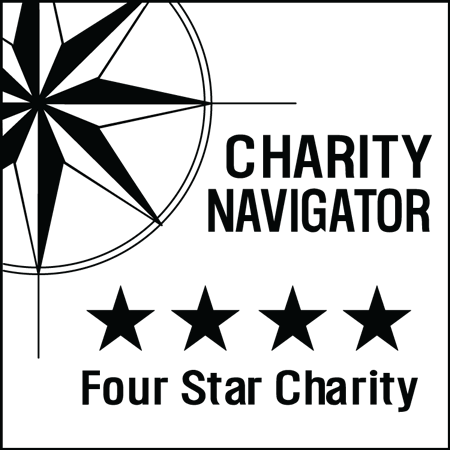 Although our facilities along the Texas coast came through the storm undamaged, many of the venues where our planned fundraising events were scheduled were not so lucky, and we have been forced to cancel or indefinitely postpone them. We face a shortfall of hundreds and thousands of dollars between now and the end of 2017. To ensure that we don't let our athletes down, we need your help more than ever. 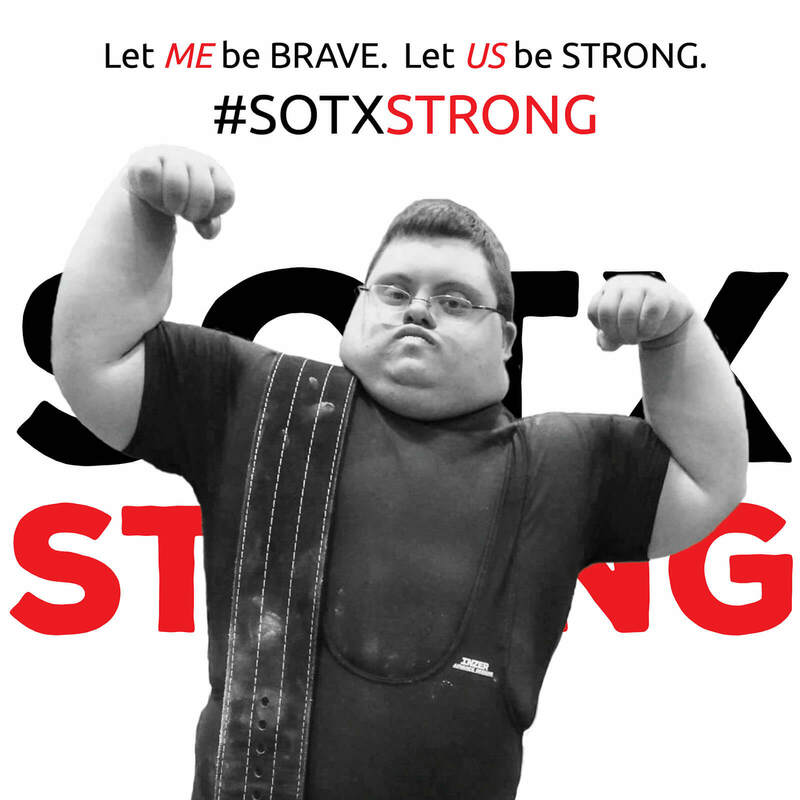 Join the #SOTXSTRONG movement and help us raise $100,000 in 30 days. 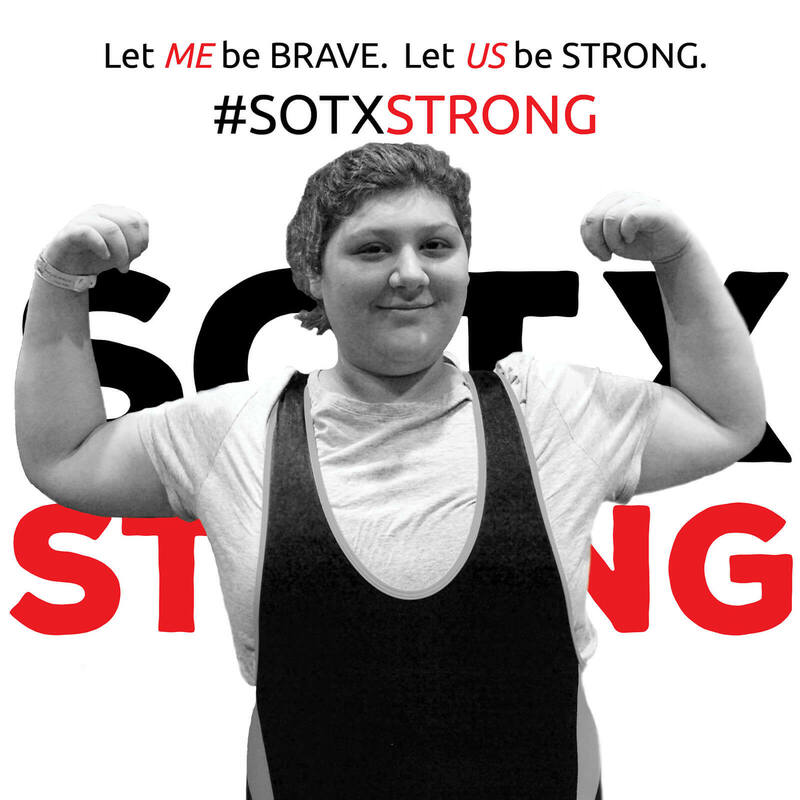 Donate or Raise at least $100 and receive one of these limited-edition #SOTXSTRONG t-shirts. To save money on production costs, we’ll produce these shirts at the end of the campaign, so it may be a few weeks before you receive yours. 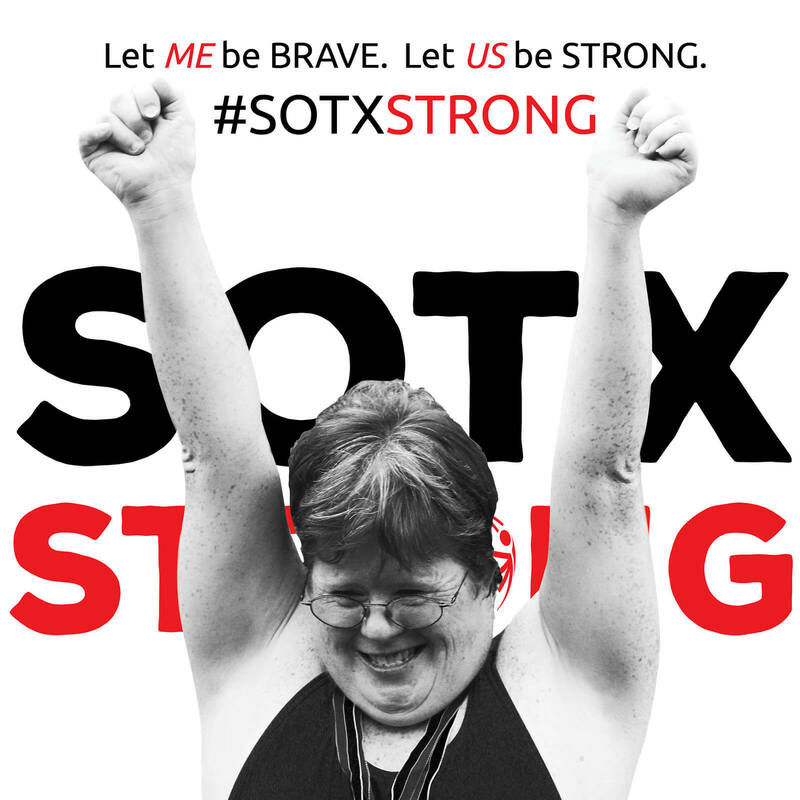 Show you're #SOTXSTRONG on social media with these graphics.